Last week, the Arizona legislature passed a bill to extend the date listed on eggs sold in grocery stores. The sell-by date for Grade A eggs there is now 24 days from the day they're inspected by producers. If Gov. Doug Ducey signs off on it, the measure written by Rep. Jill Norgaard, a Phoenix Republican, would allow the sell-by date to be 45 days from inspection. Lawmakers argue the change will prevent food waste and allow out-of-state egg producers to compete in their state. Norgaard wanted to extend the sell-by date on all grades of eggs, but a compromise will preserve the 24-day designation for higher-grade AA eggs. The debate over Arizona's sell-by rules received attention from national media and generated inevitable puns. After the amended bill passed Thursday, “House Speaker J.D. Mesnard, R-Chandler, called it 'eggcellent,' ” according to AZCentral.com. With much less fanfare, a similar plan to change sell-by dates in Indiana is in the works. Here, sell-by dates for Grade A eggs are 30 days from when they are packaged; 15 days for Grade AA. But the Indiana State Egg Board is considering an administrative rule change that would extend the Grade A sell-by date to 45 days. The only challenge, Straw said, is that it can be difficult for regulators to know exactly how old a particular egg is. “It's not like the egg is laid with a chip in it,” he said. “In today's commercial production system, the eggs are typically packaged in three to four days, at the latest,” Straw said. But there are still a couple of variables. One is how long it is before the eggs are refrigerated. 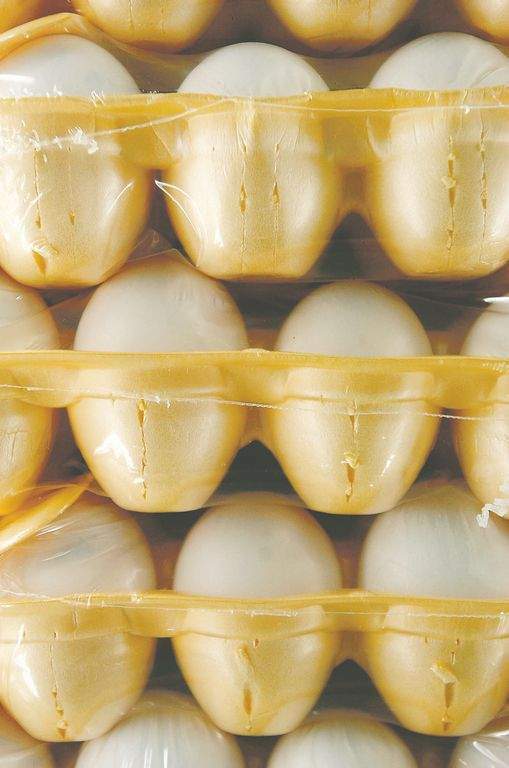 “The sooner they're refrigerated, the surer that they'll last 45 days.” Another is that some smaller facilities still store their eggs for several days before sending them to be packaged, delaying the start of the sell-by countdown by as much as 20 days, Straw said. Unlike in Arizona, extending Indiana's sell-by rule does not need legislative or gubernatorial approval. The change has not been finalized by the Egg Board, Straw said, but the public-comment period is over. The board held a hearing, he said, but only one person spoke.